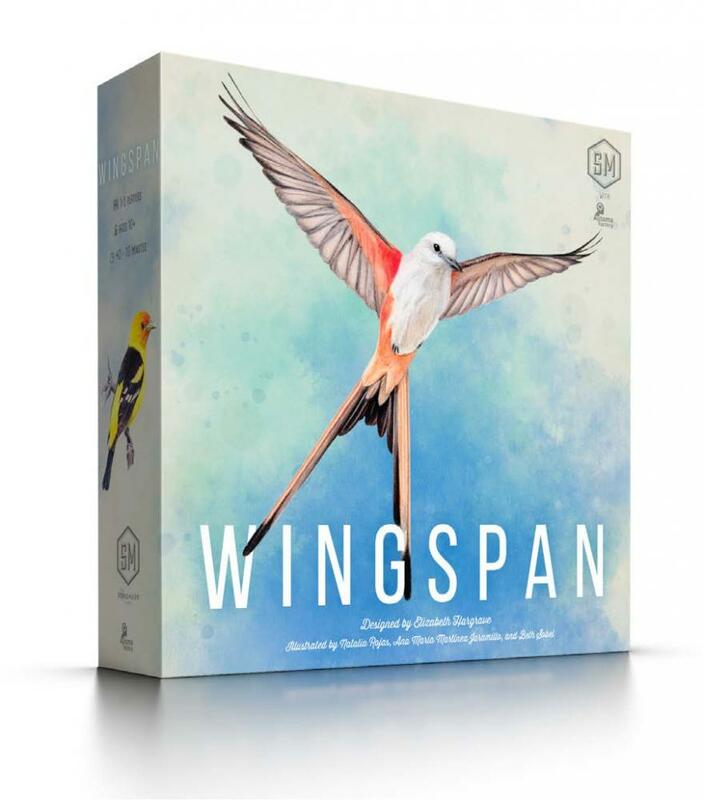 ACD Distribution Newsline: Wingspan—New from Stonemaier Games! Wingspan is a competitive bird-collection, engine-building game for 1-5 players. You are bird enthusiasts—researchers, bird watchers, ornithologists, and collectors—seeking to discover and attract the best birds to your aviary. Each bird extends a chain of powerful combinations in one of your habitats (actions).